Nunyara is the ultimate respiratory or breathe blend, perfect to help assist with seasonal threats, allergies and asthma. It can assist to clear and improve the function of the sinuses and breathing passages. A refreshing and clean blend including native Australian essential oils. Nunyara is the ultimate respiratory or breathe blend, perfect to help assist with seasonal threats, allergies and asthma. It can assist to clear and improve the function of the sinuses and breathing passages. It can also help to provide a more alert mind delivering a feeling of renewal. 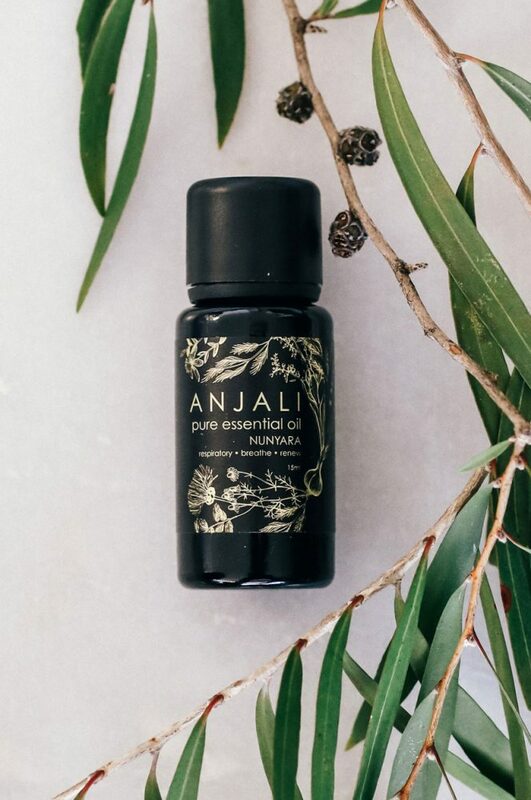 A clean and refreshing blend including native Australian essential oils that can be enjoyed by all.